What is Averitt Cares for Kids? 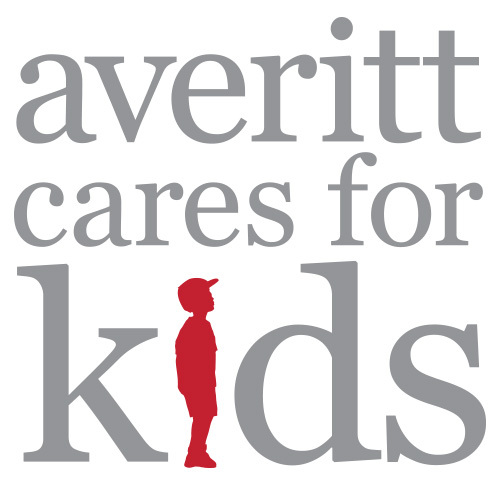 Averitt Cares for Kids is a non-profit charitable giving organization funded solely by our associates. For more than two decades, Averitt associates have touched the lives of the less fortunate through this program. What is the mission of Averitt Cares for Kids? The mission of Averitt Cares for Kids is to give back to our communities and help make a difference in the lives of others. In an effort to focus entirely on children, we updated the name of the program in 2007 from “Averitt Cares” to “Averitt Cares for Kids.” In doing so, we pledged that all future contributions will benefit causes that improve and save the lives of children. The organization is 100 percent funded entirely through associate contributions. Associates elect to have contributions deducted from their payroll on a weekly basis. Additionally, our executive team makes contribution in recognition of associates' accomplishments and life events. Nearly 93 percent of our associates participate in the program. How did Averitt Cares for Kids get started? The program roots date back to 1986 when Averitt’s associates decided they wanted to give something back to the company in a tangible way. They decided to purchase a new trailer and presented it to Averitt President and CEO Gary Sasser as their gift of thanks. The project generated so much pride and enthusiasm that associates decided to embark on a similar project the following year. This time, Gary recommended instead that associates use their contributions to give to the less fortunate. The result was the formation of Averitt Express Associate Charities, now known as Averitt Cares for Kids. At the time the program was formed, it was one of the first associate-funded, charitable-giving organizations of its kind. Upon its introduction, it was profiled on the front page of The Wall Street Journal. 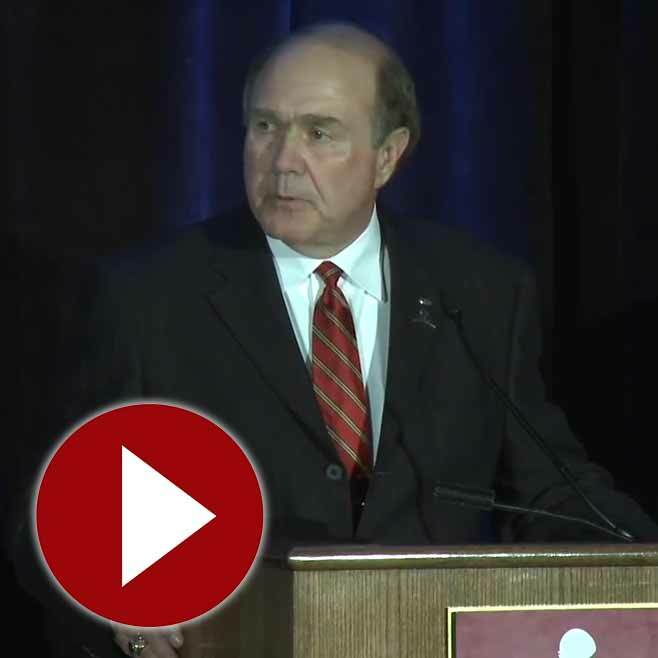 What impact has Averitt Cares for Kids made since its inception? What is the relationship between Averitt Cares for Kids and St. Jude? 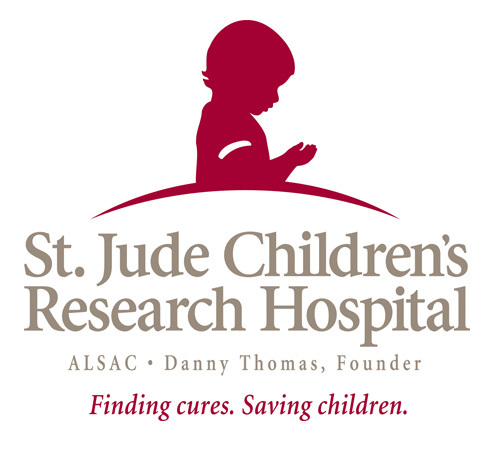 Since 1990, "Averitt Cares for Kids'" contributions have been designated by Averitt associates to St. Jude Children's Research Hospital in Memphis, Tennessee. 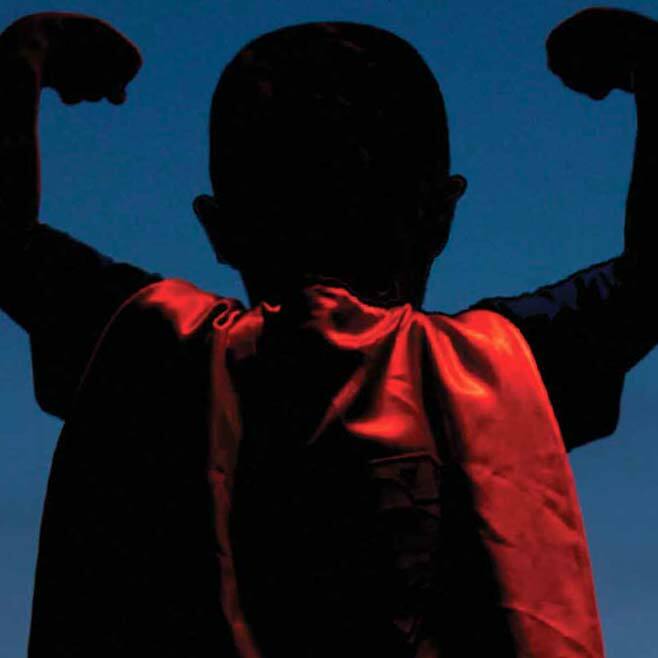 St. Jude is the leader in research, treatment and cure for catastrophic childhood disease, helping children and their families throughout the world. 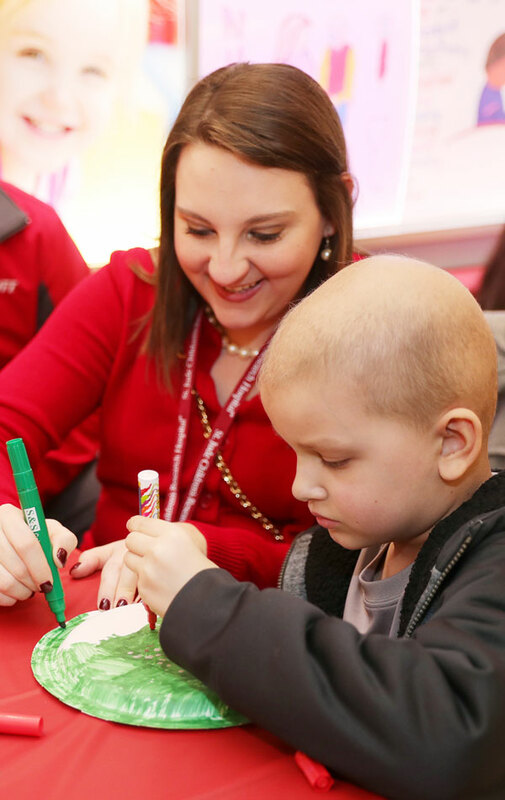 In 1997, "Averitt Cares for Kids" announced a $1.5 million endowment to fund a leukemia and lymphoma clinic at the hospital, That clinic is now known as the "Averitt Express Leukemia and Lymphoma Clinic." Eighty percent of all St. Jude patients visit the clinic at some point during their treatment. Hundreds of patients visit the clinic every day. We’re proud to say St. Jude has named Averitt Cares for Kids "Employee-Giving Organization of the Year" on several occasions, including 1999 and 2010. 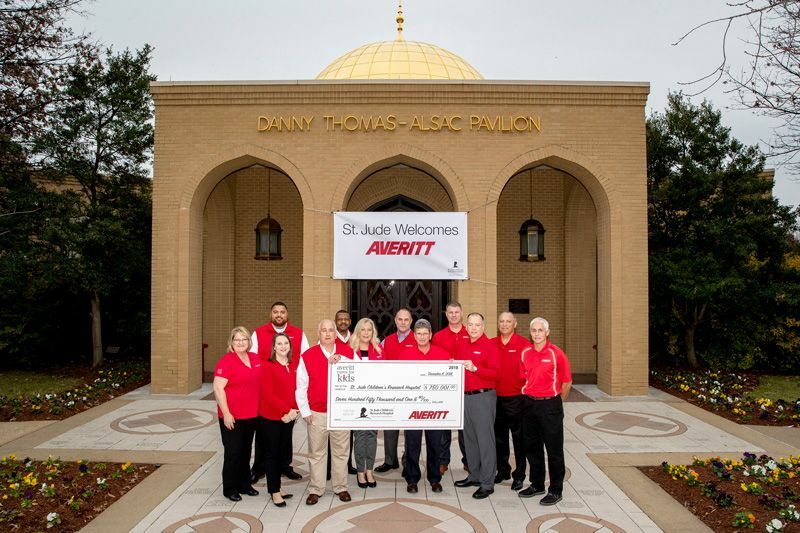 Averitt Cares for Kids' contributions of $500,000 to St. Jude in 2008 and 2015 and $550,001 in 2017 were the largest employee-generated contributions in the history of the hospital at those times.